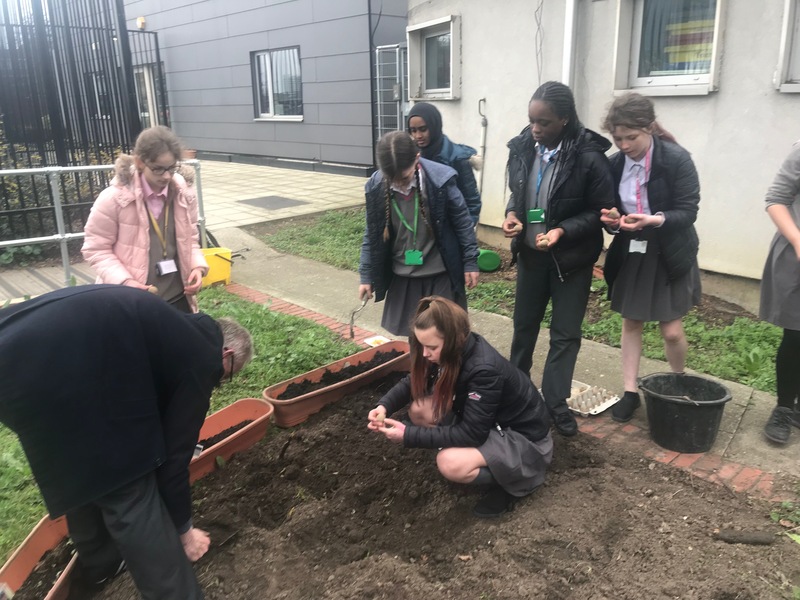 Last week, Year 7 students helped to plant potatoes in the EGA vegetable garden. It is hoped that we can start to supply the kitchen with potatoes and different varieties of lettuce later this spring and summer. 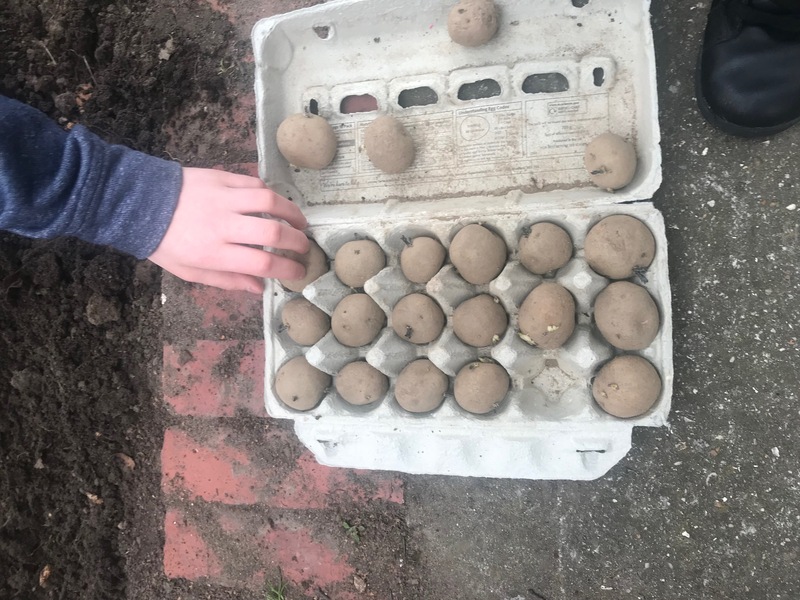 Many thanks to Mr Taylor for chitting the potatoes and preparing the ground. 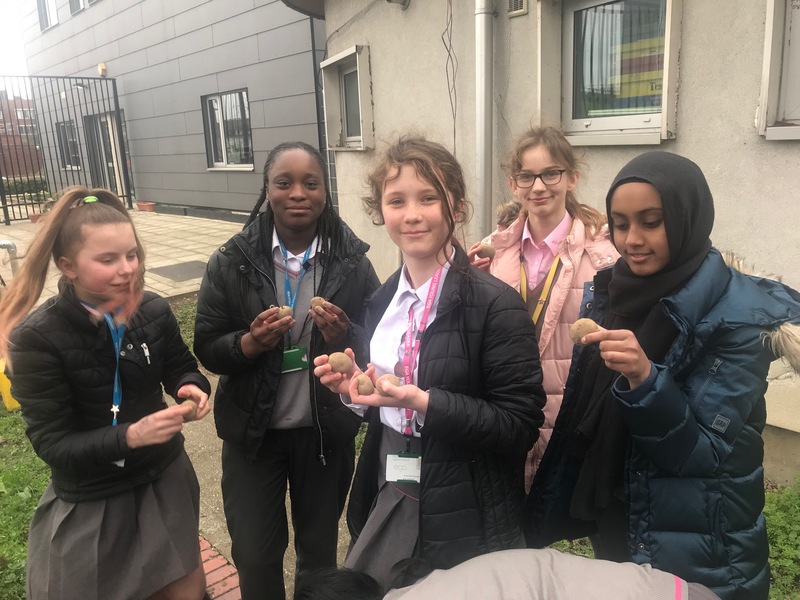 We will keep you posted on their progress! !